Chacchin Blue Z heeft als vader de razend populaire Chacoon Bleu – de Chacco Blue-zoon van Paul Schockemöhle die keer op keer imponeert met zijn springkwaliteiten. Onder het zadel van Philip Rüping is de negenjarige hengst inmiddels hard op weg naar het hoogste niveau. Chacchin Blue Z komt daarnaast uit de Chin Chin-dochter Alora – een nakomeling van topmerrie Ulora. 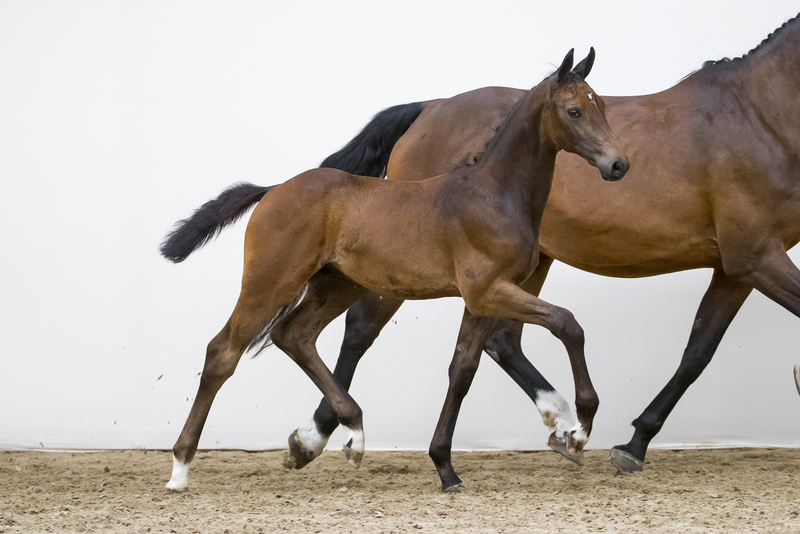 Laatstgenoemde Capitol I-dochter gaf onder meer de Grand Prix-springpaarden USA Today van Robert Whitaker en Cointreau Z van Martin Rodriguez Vanni. Tevens is Chacchin Blue Z nauwverwant aan de stempelhengsten Acobat I, II en III en komen ook beroemdheden als Accord II, Bella Donna, Linton, Limonchello NT, Dienellie en Glock’s Zaranza uit deze lijn. Chacchin Blue Z has an extremely popular sire, Chacoon Blue – the Chacco Blue son from Paul Schockemöhle which always impresses with his showjumping qualities. Under Philip Rüping the 9-yr-old stallion is well on his way to the highest level. 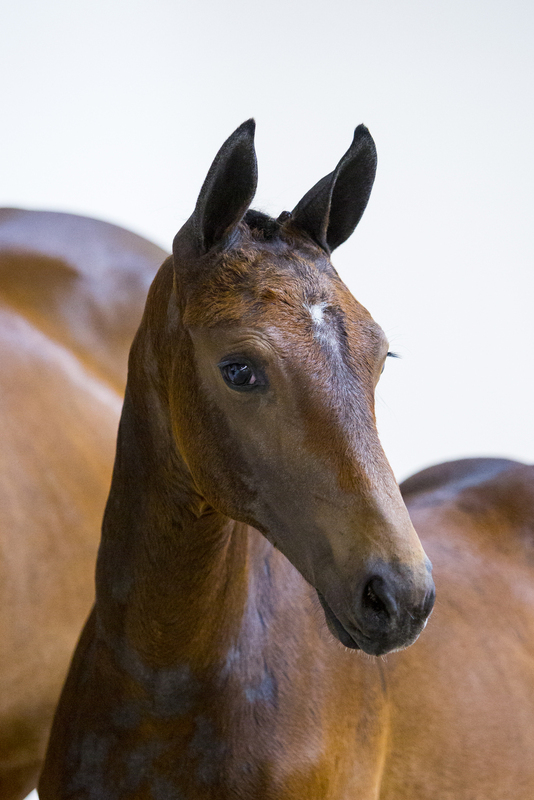 In addition, Chacchin Blue Z is out of the Chin Chin daughter Alora – a product of the top-class mare Ulora. Latter Capitol I daughter supplied, amongst others, the Grand Prix showjumping horses USA Today ridden by Robert Whitaker and Cointreau Z ridden by Martin Rodriguez Vanni. Chacchin Blue Z is also closely related to the great sires Acobat I, II and III and the same line is also responsible for Accord II, Bella Donna, Linton, Limonchello NT, Dienellie and Glock’s Zaranza.